Hi there, my name is David Murphy. 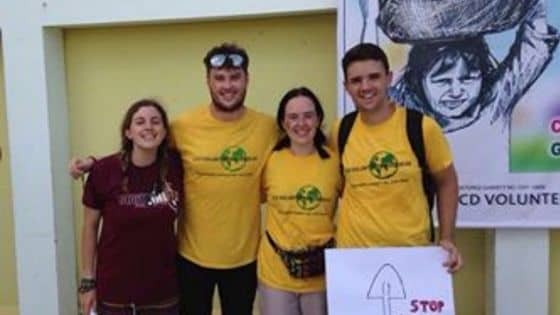 I am a student in UCD and have a huge passion for volunteering. 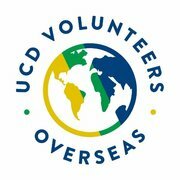 This summer I will be volunteering with UCDVO for my third time. UCDVO do some amazing work all over the world in countries such as India, Tanzania, Haiti, Nicaragua and Uganda. 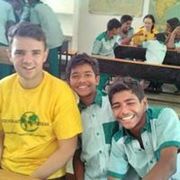 In 2015 I volunteered in Mikumi in Tanzania in a computer skills/ english lessons based project, and in 2016 I travelled to South India and was volunteering as a teacher in an orphange in Vijayawada run by Care & Share. These experiences are some of my most cherished memories. I have a huge interest in social justice issues and development education, this is why I continue to apply to volunteer with UCDVO. In June 2017 I will travel to North India with a group of 15 other volunteers from backgrounds in Social Science and Physiotherapy. I will be based in Assam working in conjunction with masters students from India studying Social Science and will be working in the local villages and liasing with our Indian partners on social issues that are affecting the people and the area. Also there will be Physiotherapy students based in Meghalaya doing some amazing work with children suffering from a wide range of disabilties. This year I have to raise €2600. I shall be covering some of the cost myself but am looking for donations for this wonderful cause. It would mean the world to me if you could support me over the next year. Best of luck David. Delighted to hear that you're heading back to India again, great memories!